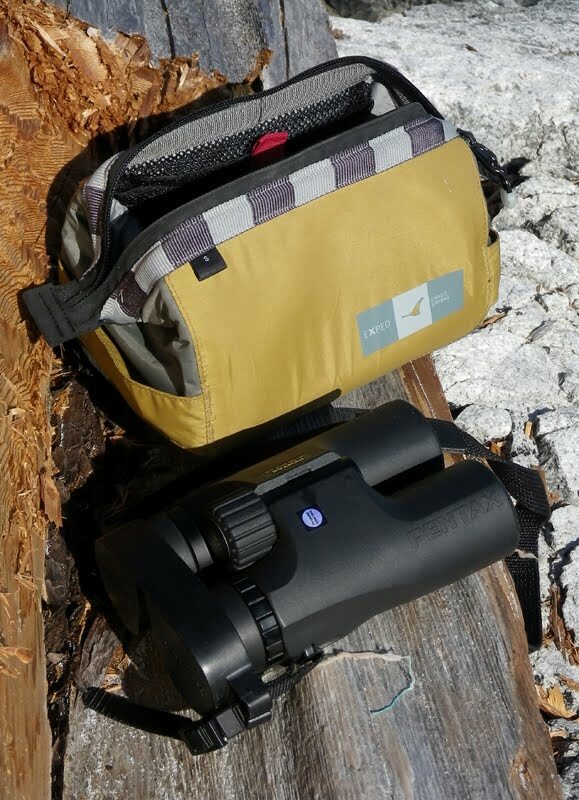 The size small Cargo Drybag works perfectly for carrying binoculars. The highly water resistant construction and foam padding are a great combination when caring for binos in the wilderness. 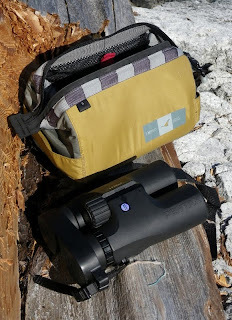 Even waterproof binoculars can use the shock resistance and dust proofing this bag provides. And in sandy environments it's an especially good way to transport expensive gear like this.